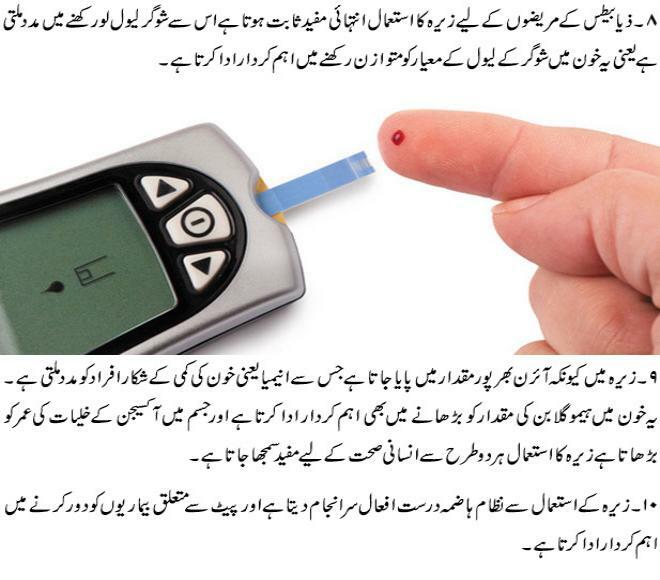 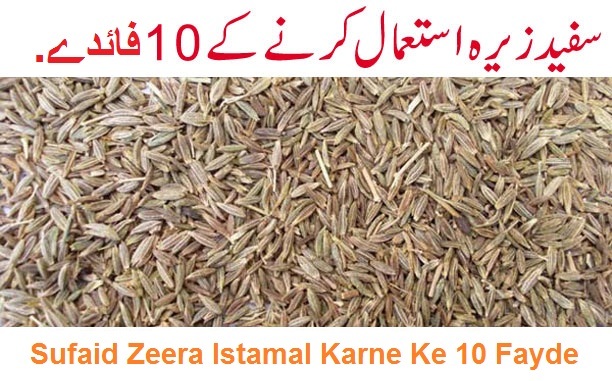 White cumin (sufaid zeera) are filled with marvelous health benefits. 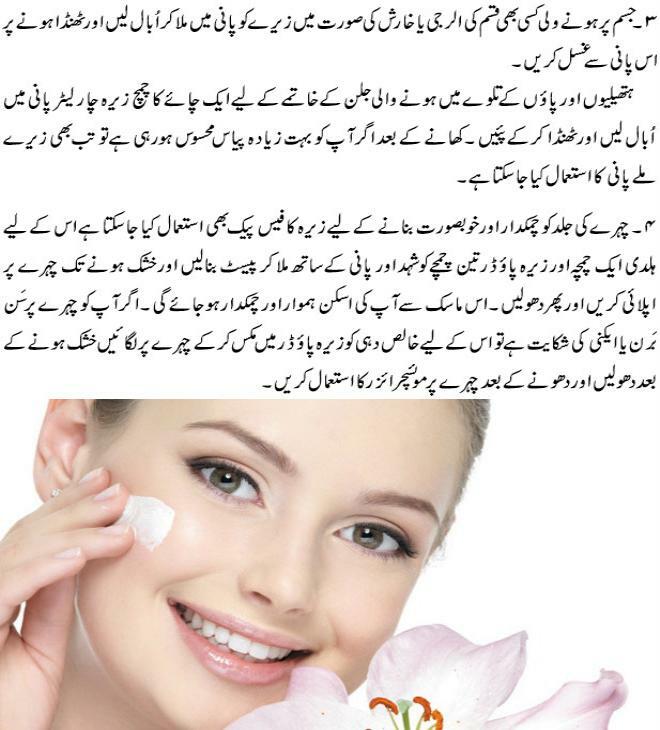 There are lots of recipes that feel incomplete without cumin seeds cause the strong flavor and tepid aroma of cumin seed make things too magical and with that there are millions of benefits that we get from this seed. 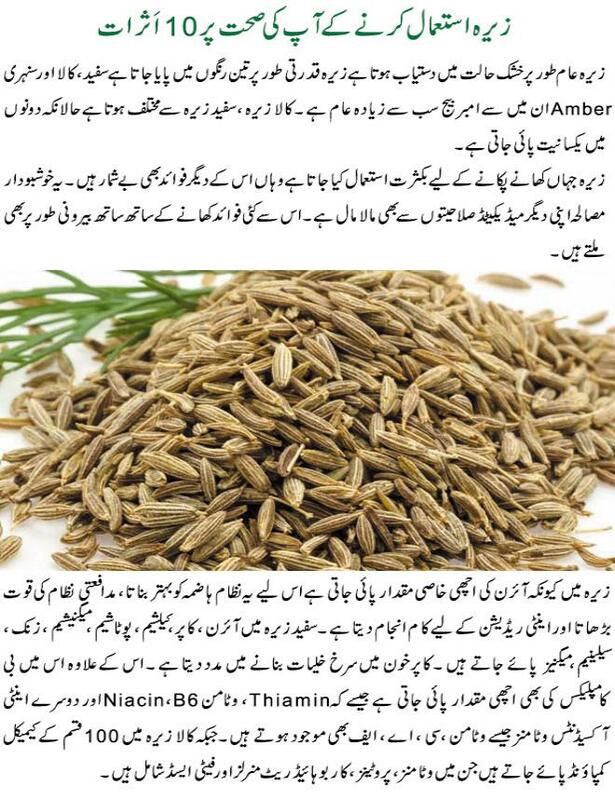 Here are some of the health benefits of cumin seeds in Urdu that we can get from cumin seed.